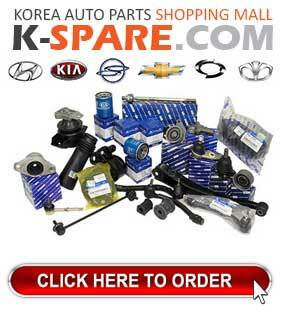 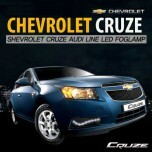 ITEM: Audi Line Style LED Fog Lamp Set for 2011-2013 Chevrolet Cruze MANUFACTURER : PATMO.. 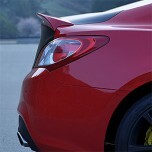 ITEM: Real Trunk Lid Spoiler for 2008-2013 Hyundai Genesis Coupe MANUFACTURER : PATM.. 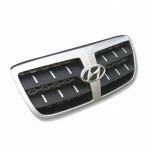 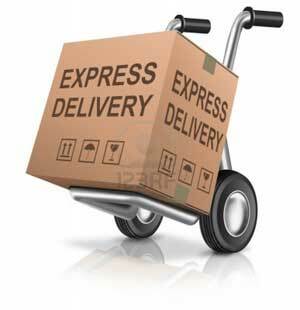 ITEM: Luxury Radiator Grille Cover for 2006~2009 Hyundai Santa Fe CM MANUFACTURER : .. 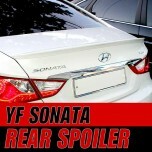 ITEM: Real Trunk Lid Spoiler for 2009-2013 Hyundai YF Sonata / i45 MANUFACTURER : PA..